Remember the contention of Israel haters that the Great March of Return is peaceful, and not Hamas controlled, led or inspired? 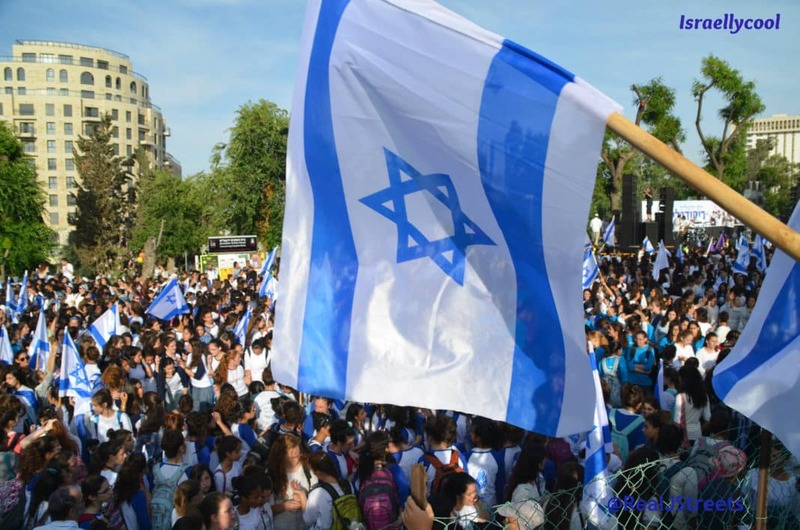 Speaking to hundreds of youths, Yehiyeh Sinwar said Wednesday that weeks of mass protests will climax on May 14, when the U.S. moves its Israel embassy to Jerusalem and Palestinians mark 70 years of displacement from homes in what is now Israel. Sinwar told the crowd that Hamas leaders are “ready to die along with tens of thousands” to break an Israeli-Egyptian blockade and realize a dream of returning to lost properties in Israel. Remember Hamas’ words when you hear of more casualties. It is what they are aiming for, since they do not value life and see how the world reacts when palestinians are killed – even when it is because of their own reckless and violent actions.